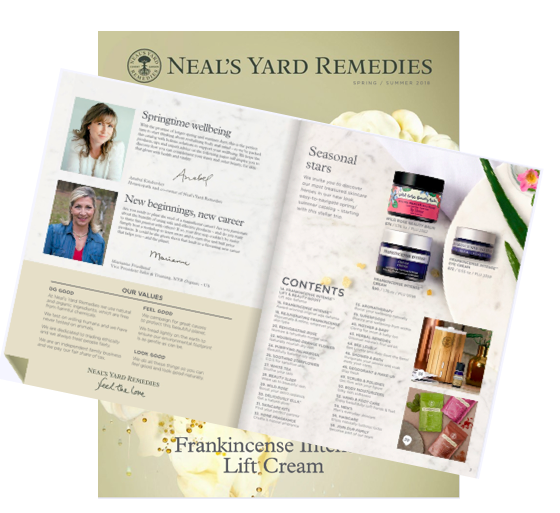 Summer is no doubt the hardest time to work on your direct sales/home-based business. Especially if you have kids at home like I do. The main reason why I love having a home-based business is that I can hang out with my kids especially during summer when they're off from school. Summer is a busy time for families: from summer sports, camps, to vacations, it's not easy squeezing in selling and growing a direct selling business when there are other things on your agenda. Case in point: I'm writing about it now which is nearly mid-August when this post should have been written before summer started, oh maybe June?! Having an online presence i.e. my blogs is a huge asset. I'm able to write one article and it gets viewed over and over. Doing the work once and it keeps on paying off in the form of leads to grow my home-based business. Blogging isn't a big secret and if you look at top income earners in direct sales/network marketing, they all have blogs. If you're new, it takes time but it's something you can do and good to start during the slower summer months. The key is to get started. Another on my to-do list is to update my online profiles or create new ones. There's always something new I want to work on when it comes to social media. It's a matter of picking a few and sticking with them until you've established some following and see what garnishes the best return for your time. There's a whole social media world to grow your business outside of Facebook. Starting a new blog or write more articles for an existing blog that has been neglected like I'm doing with my Simply Pure Natural blog. 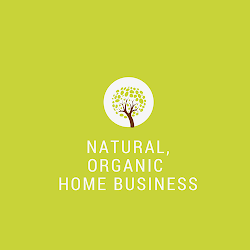 The goal of Simply Pure Natural is slightly different than this blog and gives me another platform to share valuable tips while growing my base. You could follow up on old leads or clean up your business in preparation for fall when the kids go back to school. In many places it's around mid August. No matter what you're doing, whether actively selling through vendor events this summer, or passively growing your business online, do a few things a week, preferably at least one thing a day. And no matter where you are, with smartphones, it's effortless to stay connected and always be available should you get a lead that comes through via email or a phone call. I never feel out of my business because I'm always in touch through my iphone and it's the one thing I rely on wherever I am to continue building my business.